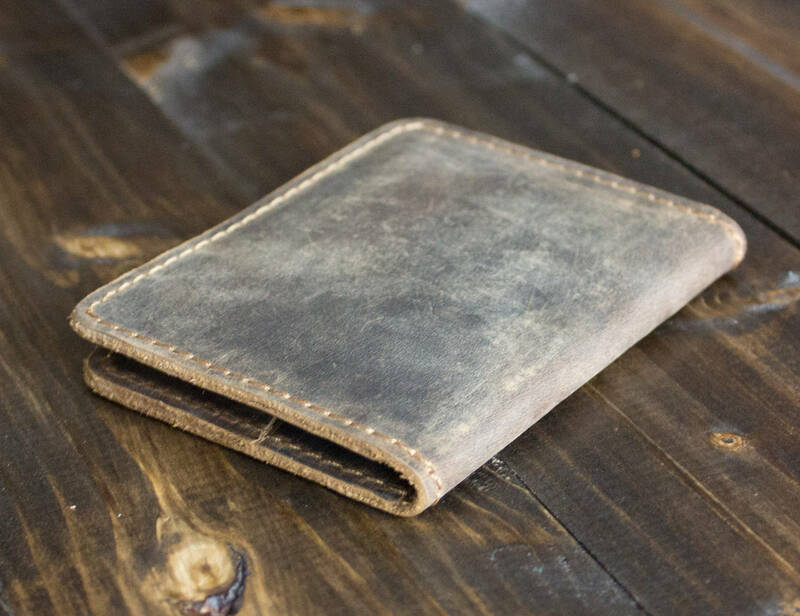 Organize your pockets with effortless style with the Knox Minimalist Distressed Leather Wallet. 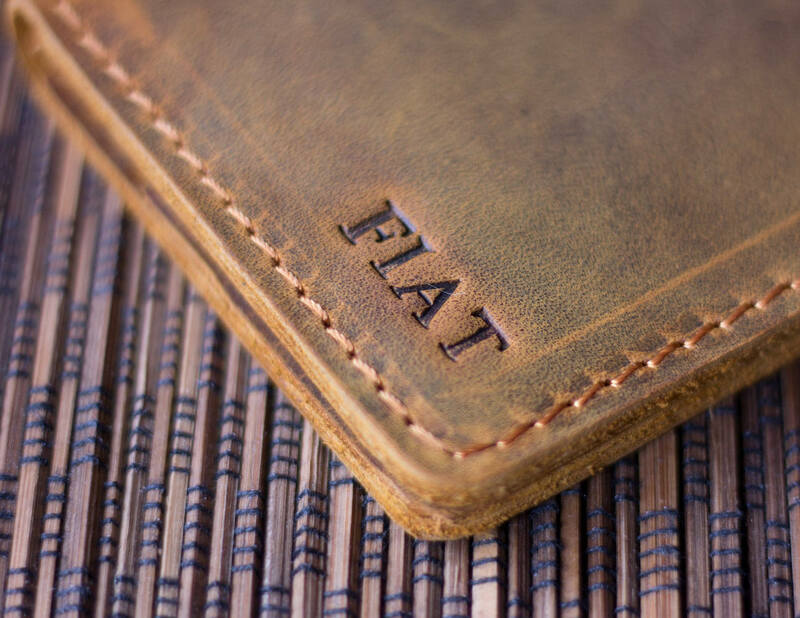 Rich in style, this tidying wallet has space for just what you need. 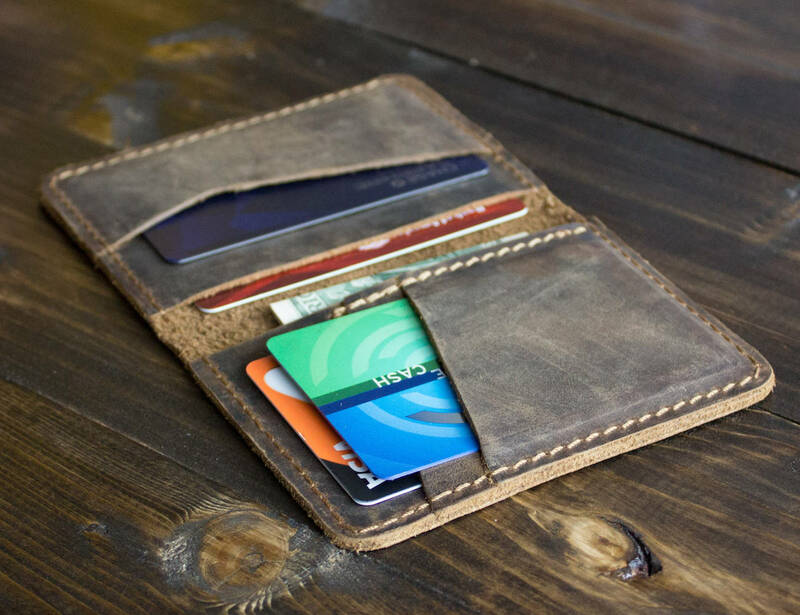 The Knox Wallet has two card slots that can jointly hold up to four cards. In addition, behind these slots is a hidden pocket where you can stash your cash. 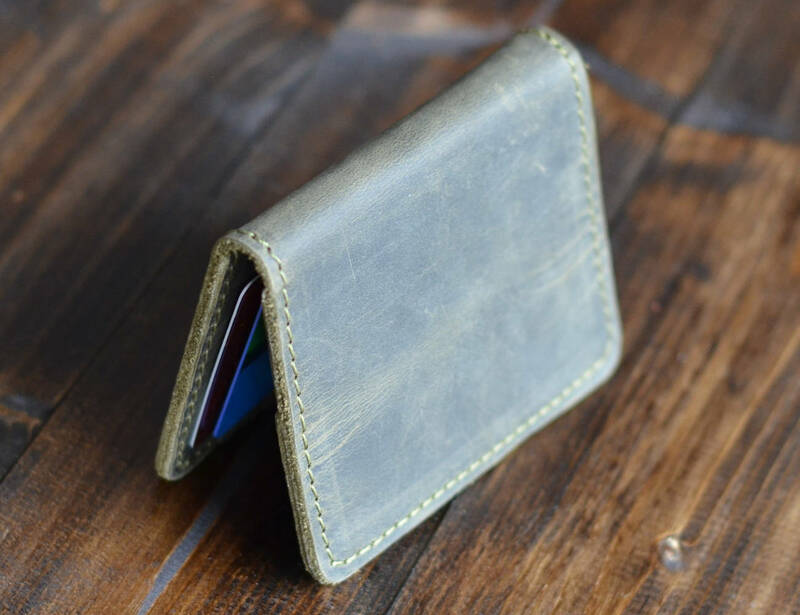 The pocket is also large enough for additional cards, train tickets, or anything else you may need. 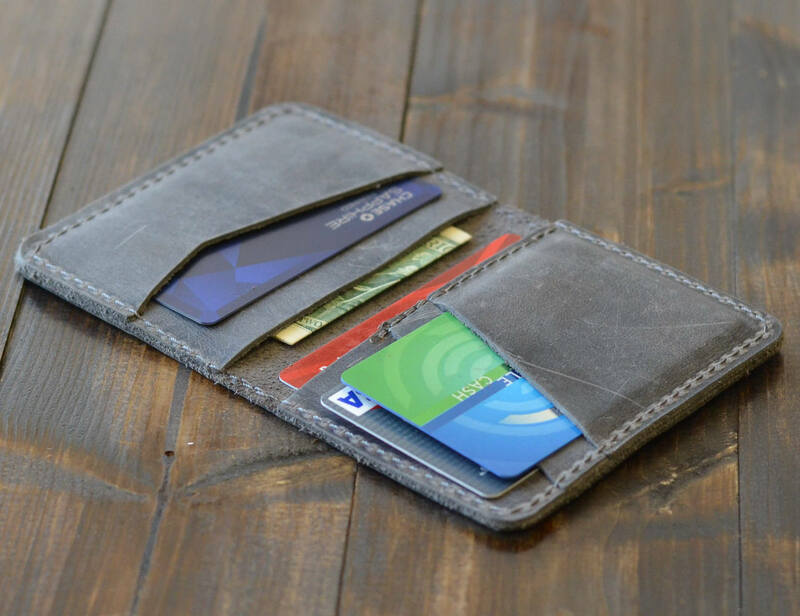 On the other side of the wallet is a quick-access ID card slot. It’s easy to take your ID out of this spot whenever you need to present it. Or, you can use it for your most-used card. 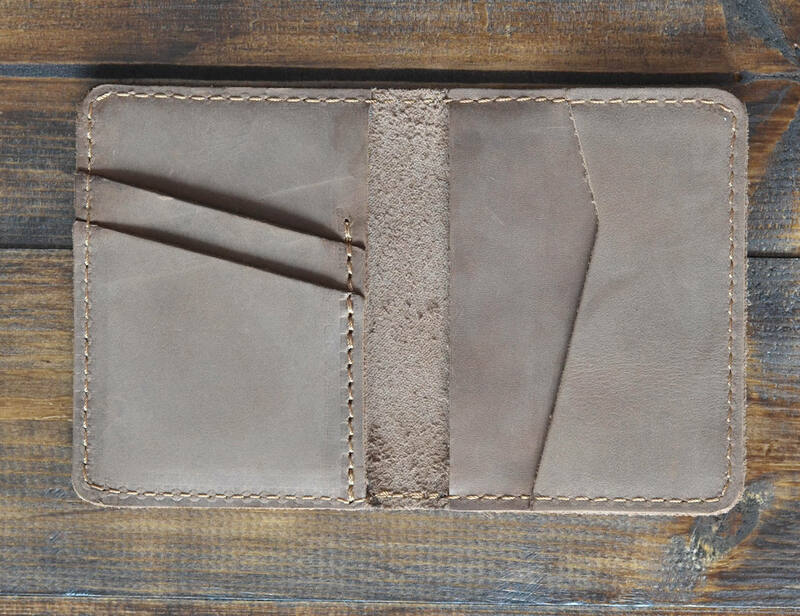 The Knox Wallet uses ultra soft Crazy Horse leather. 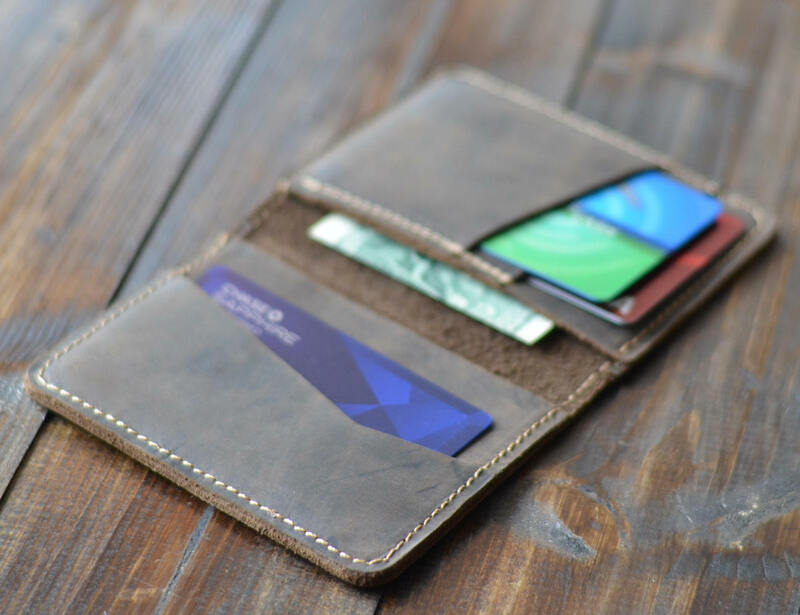 Complete with a waxed finish, the wallet comes in five different colors. 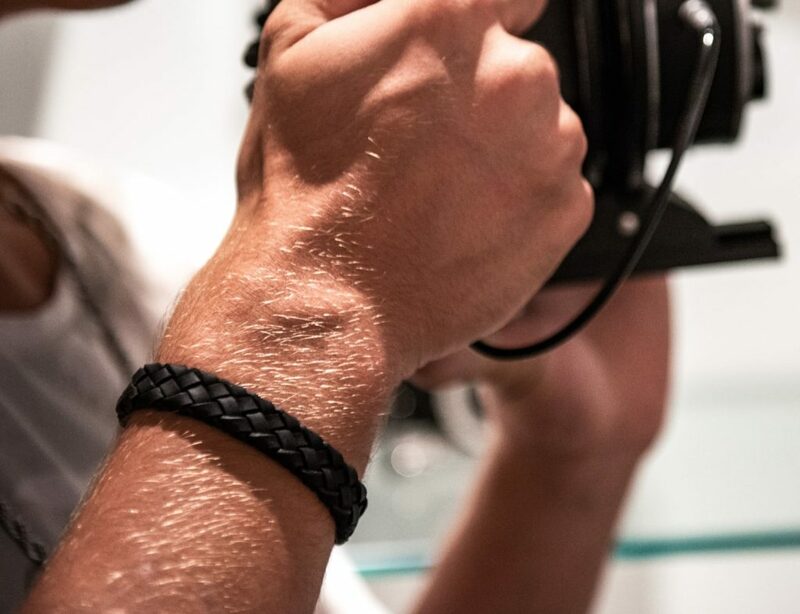 Finally, the leather has a worn and distressed aesthetic so it’s as fashionable as it is functional.